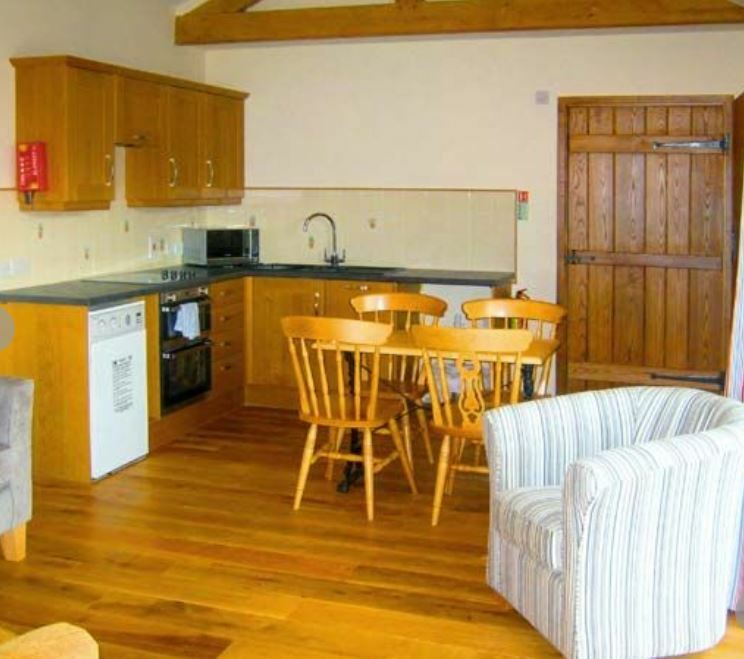 This fully accessible holiday home has been created from a Grade II listed barn and purpose built to accommodate the needs of wheelchair using guests. It has its own dedicated parking space to ensure level access. 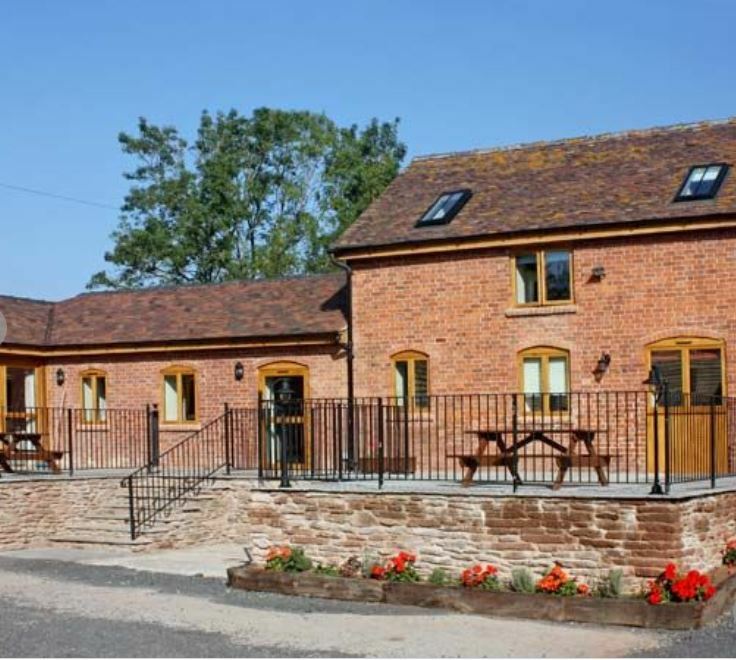 It provides self catering accommodation near Bromyard for 2 (+2). The accommodation is all on the ground floor and the wet room style shower room is fully accessible for wheelchair users. 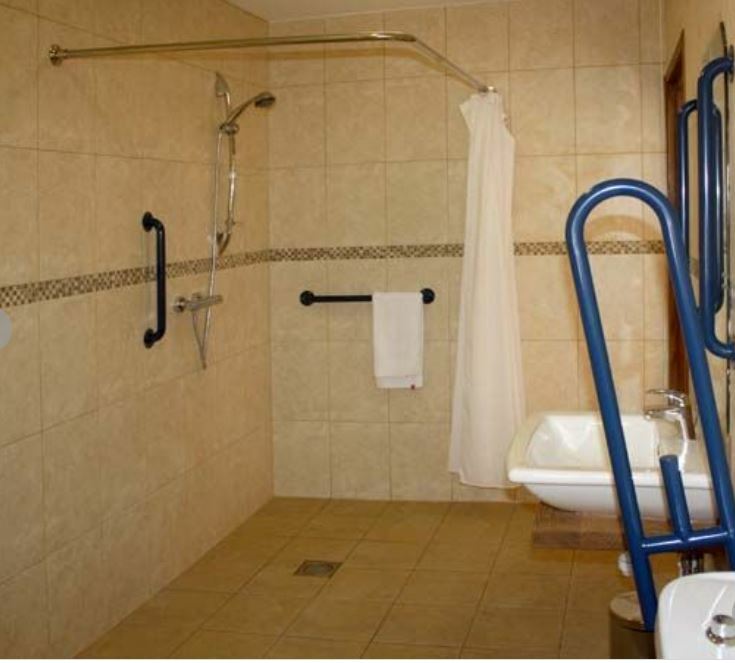 A shower chair can be provided and, if required, hoists can be hired locally. 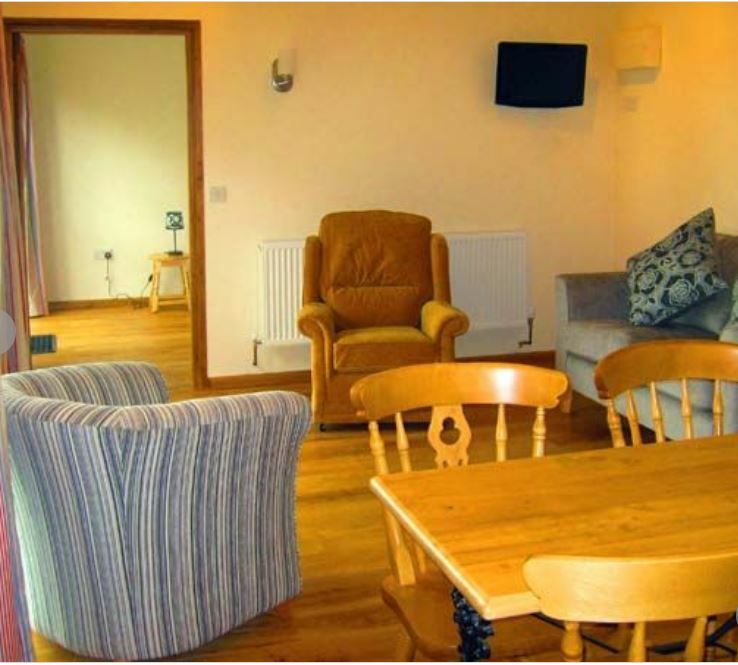 Pets are accepted and wifi is provided. The Tack Room is on the same site as Little Cowarne Court (sleeps 17) and is joined to The Stables (sleeps 6) – hire all three for a large group of up to 25+. For ultra large groups, Durstone Cottage (sleeps 22) is under the same ownership and is approx 3 miles away in Pencombe. 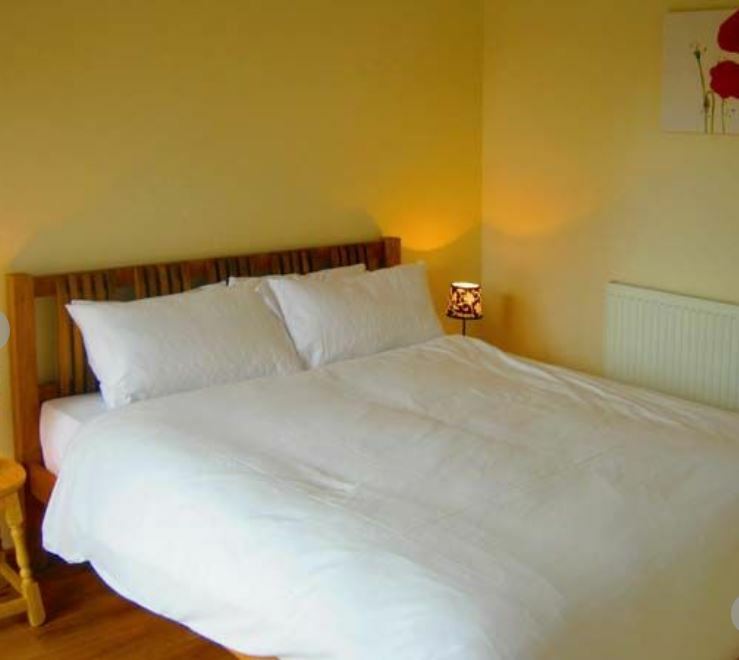 To book The Tack Room, click HERE.